The Top 25 Sci-Fi Movies list now comes to an end! These are the 5 Sci-Fi films that rise up all others. These are the best of the best! Now, let's get started! James Cameron’s Aliens is one of the most thrilling and pulse-pounding film experiences ever made. While the first Alien film created the Xenomorph creature and established the concept, Cameron's Aliens exceeded the original film by combining the thrills of the original with incredible special effects and edge-of-your-seat action sequences. 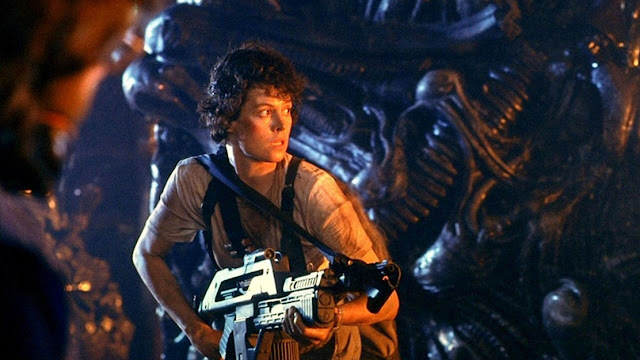 Aliens also established Ellen Ripley as one of film's greatest female protagonists of all-time. How could Aliens not be among the best sci-fi films of all-time!? 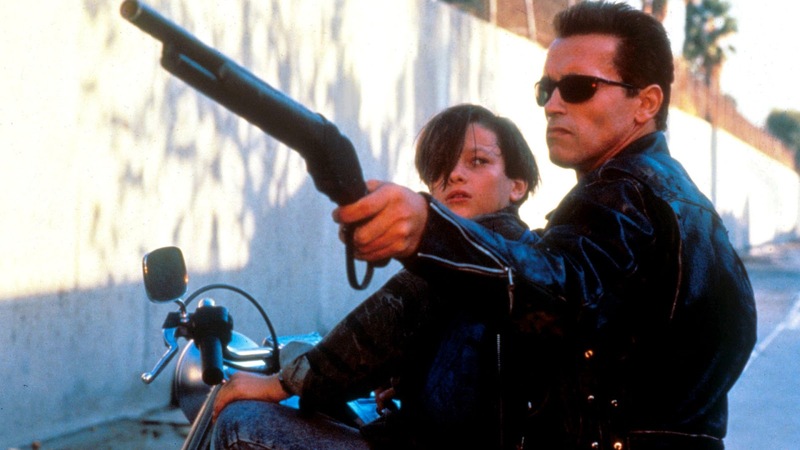 Before Titanic and Avatar, James Cameron actually made a few freaking awesome sci-fi films and there are none better T2. Deciding between Aliens and T2 for my favorite Cameron flick was not easy, but after some deliberation, T2 came out on top, partially due to the fact that it has been one of my favorite movies ever since I was a kid. Despite T2 being known for its revolutionary CGI, it is the heavy use of practical effects during the action sequences that make it hold up so well today. Few action films today can match the level of action direction of T2, and yet it never forgets the characters by including a healthy dosage of heart. Terminator 2: Judgment Day Review. 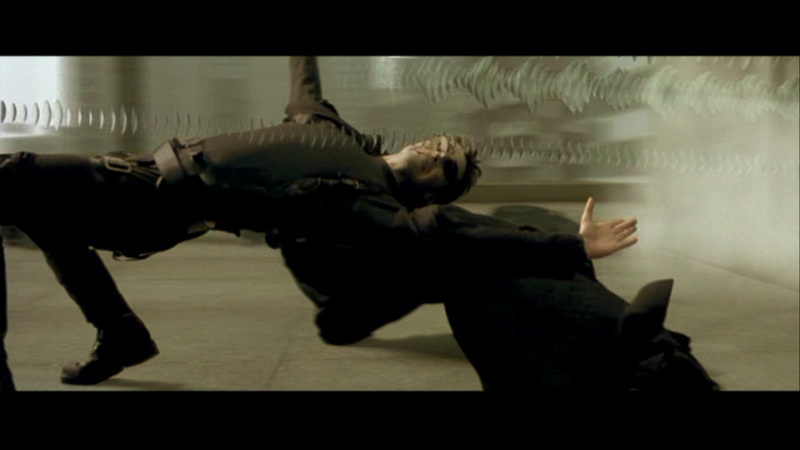 The Matrix blew my mind with its combination of sci-fi philosophy and sequences that remain unmatched in western films. Despite being more than 15 years old, everything holds up in the Matrix today as well it did years ago, and many of themes are all the more relevant to today's increasingly technological society. Unfortunately, the Wachowskis were never able to recapture the Matrix's greatest in the sequels or any other film. Yet another mind-blowing and mind-bending experience on my list, Inception is the film that literally launched my film critiquing hobby. 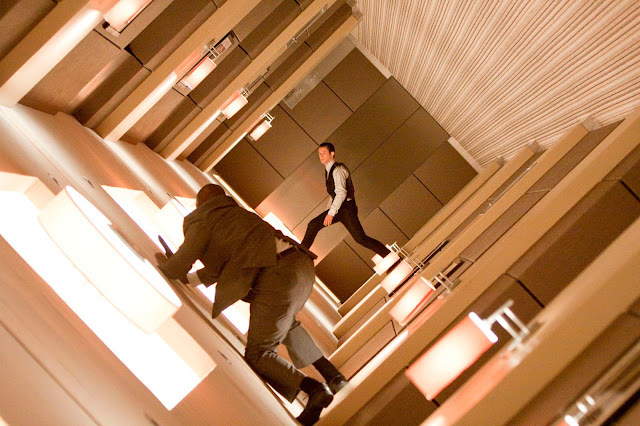 Christopher Nolan is at his unquestionable best with Inception in all aspects. For the first time in his films, he manages to craft characters that you genuinely care that get caught up in a plot with more twists and turns than one can count. While not everything about the concept and plot is the most original, the way Nolan used the concept of dreams to move the plot forward is unique and inventive. Will Nolan ever be able to top his masterpiece? That remains to be seen. How could there be any other? Without Star Wars, half of the films on this list would have never been possible for technological, inspirational, and financial reasons. Star Wars showed Hollywood that science fiction is a viable genre. It elevated the Science Fiction genre to new heights never seen before! Not since the early days of film has a movie or franchise made such an impact on the culture of the world than Star Wars. 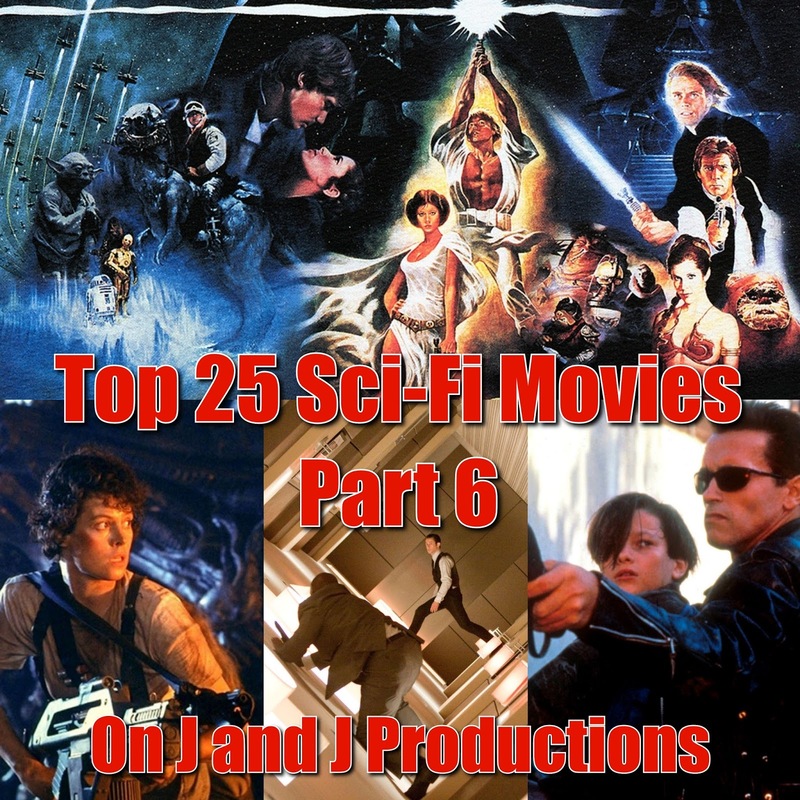 Since the Original Trilogy would have taken up the Top 3 spots on the list, I opted to include the franchise as a whole so that more sci-fi films could make the list. Of course, The Empires Strikes Back would top the list with the original Star Wars not far behind. 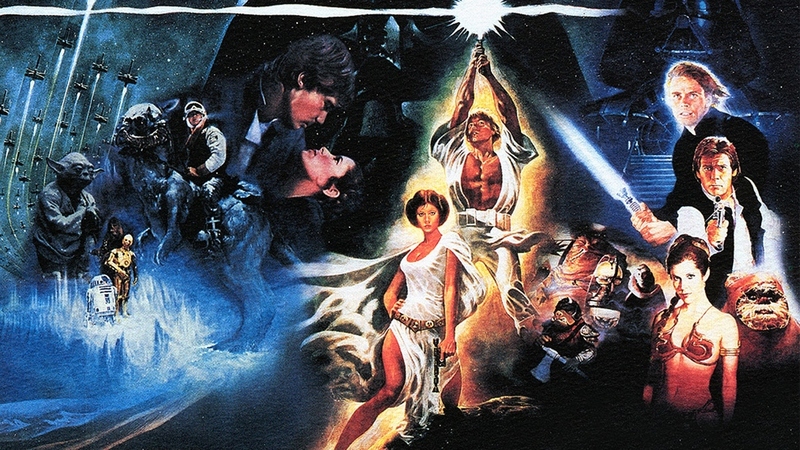 With the new Star Wars films on the horizon, let us all hope that Star Wars will rise yet again to its former glory! Well, that concludes my list of the Top 25 Sci-Fi films of all-time! At a later date, I will write up something about the 25+ Honorable Mentions that almost made the list. So, what do you think of my list? Please comment below and let me know! Thanks for reading everyone and if you missed one of the previous parts, click on the links below.